Summer Fun in the Sun!!! 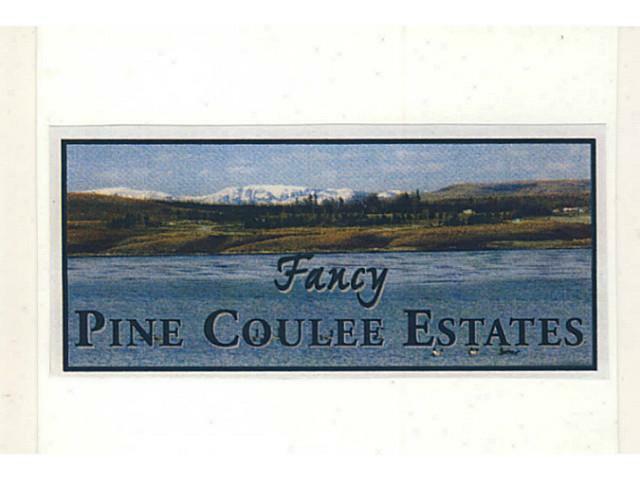 Fancy Pine Coulee Estates lake lot within walking distance to waters edge , located at the south end of the 9 mile long Pine Coulee Reservoir! 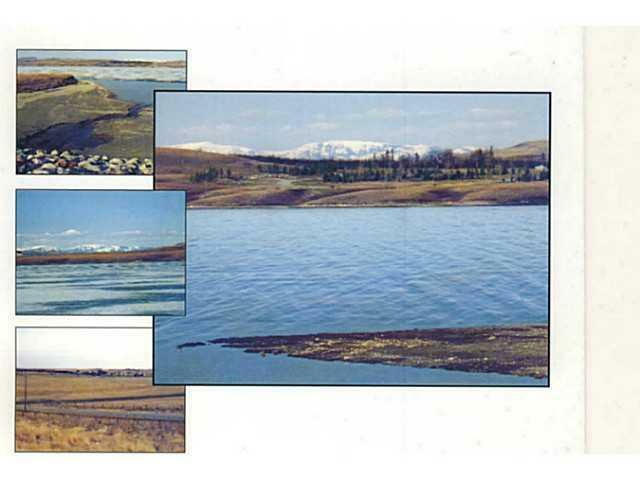 !Build your weekend getaway or your permanent residence and enjoy the views of the lake and the Porcupine Hills!! Enjoy all the water sports - water skiing, fishing, boating, swimming or bring the horses and ride the hills!! Minimal arch. controls, floating docks allowed. Public walk way to water's edge. Government boat launch and campground located at the south end of the lake. GST is applicable and not included in the list price. Summer is just around the corner, don't miss a moment of it.......get ready now!! !